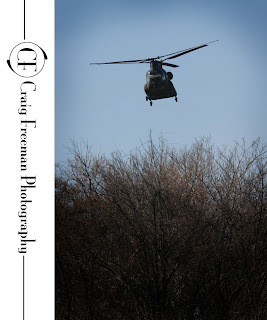 The Blog of CF Photography: Try some thing new! I don't know if it's the start of a new year or the cold numbing my brain but I was just sitting here thinking about how I want to do some thing new. I find that if I'm luck enough I get to do something cool, exciting and/or adrenaline pumping. There's something to be said for living on the edge. I think we should all find some thing new to do this year even if it is as simple but beautiful as taking hikes. 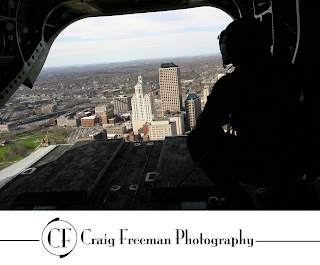 For those interested, this shot was taken a few years ago over hartford. What a blast! We were in a US Army CH-47 Chinook Helicopter. with a Canon 17-40L lens.